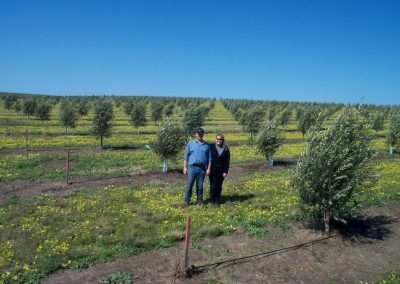 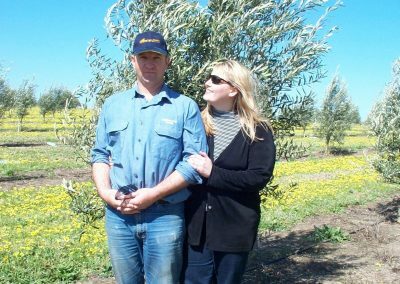 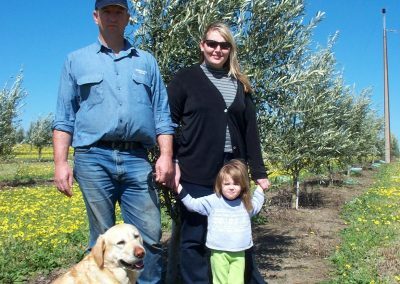 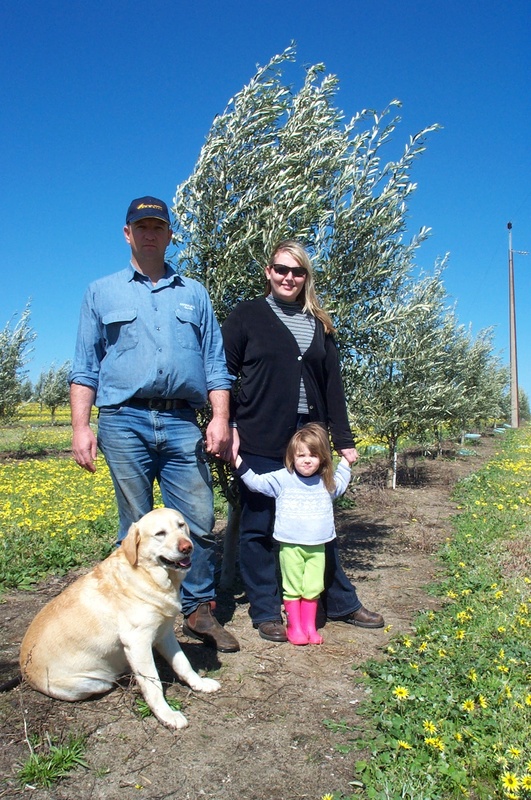 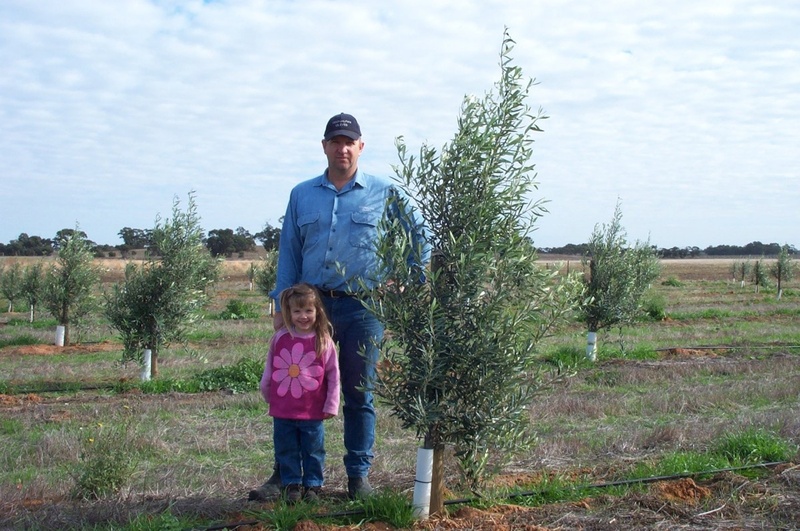 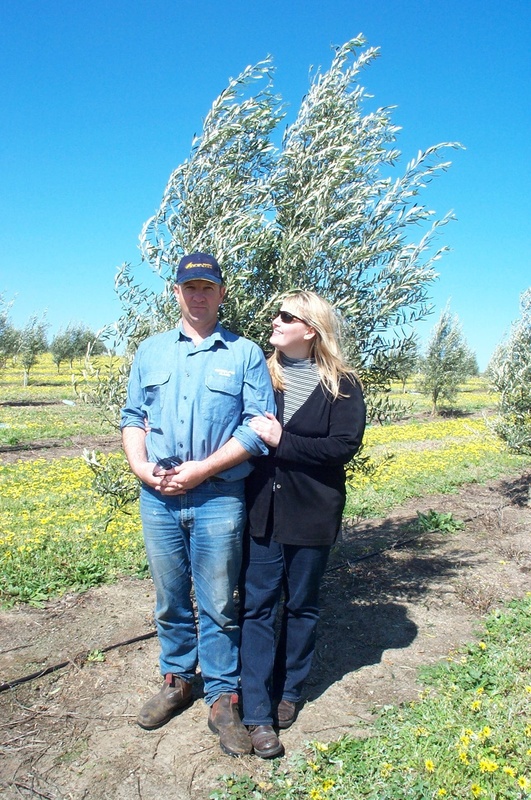 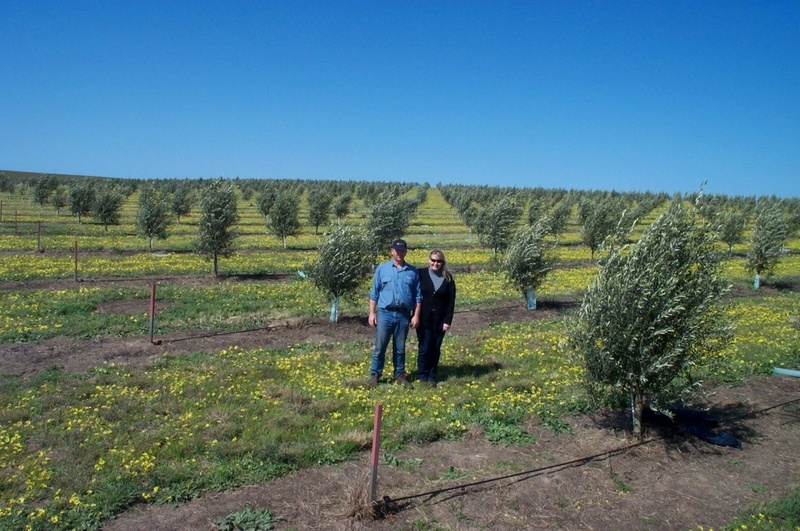 The first 7200 Olive Trees were planted at Longridge in December 1998 right after our daughter Taylor was born. 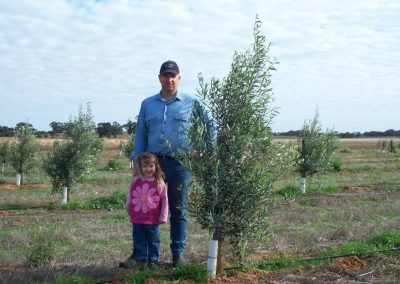 We had a cast of thousands helping us glue pipes, plant, stake and tie up the trees, and cook food. 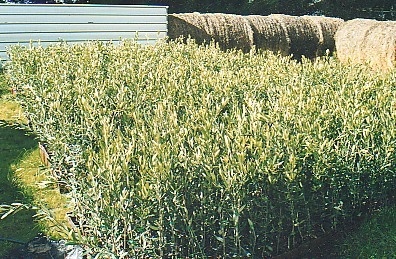 It was a mammoth effort. 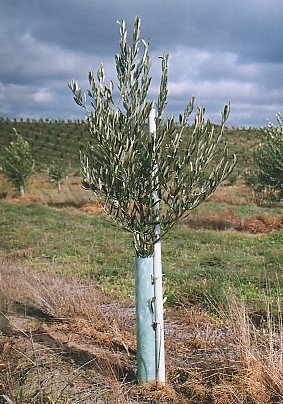 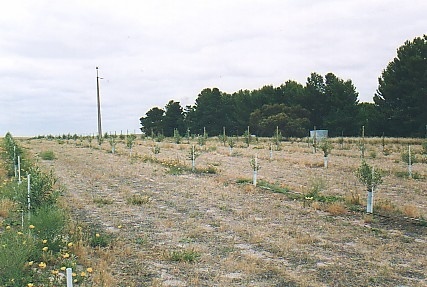 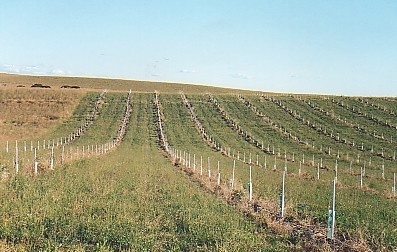 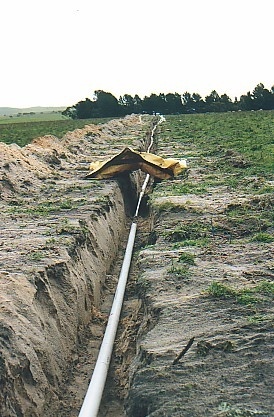 The varieties planted were Barnea and Picual.